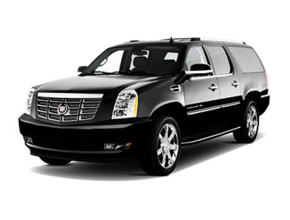 Are you looking for an airport sedan or the comfort of Limousine? Well in that case, choose Metro Link Sedans as your transportation provider! 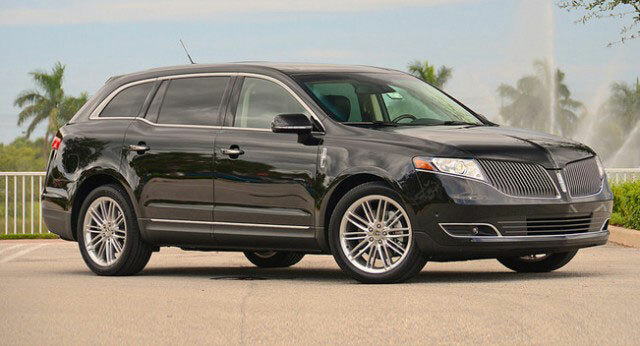 Metro Link Sedans provide exclusive, upscale and comfortable Detroit private sedan services for various occasions. 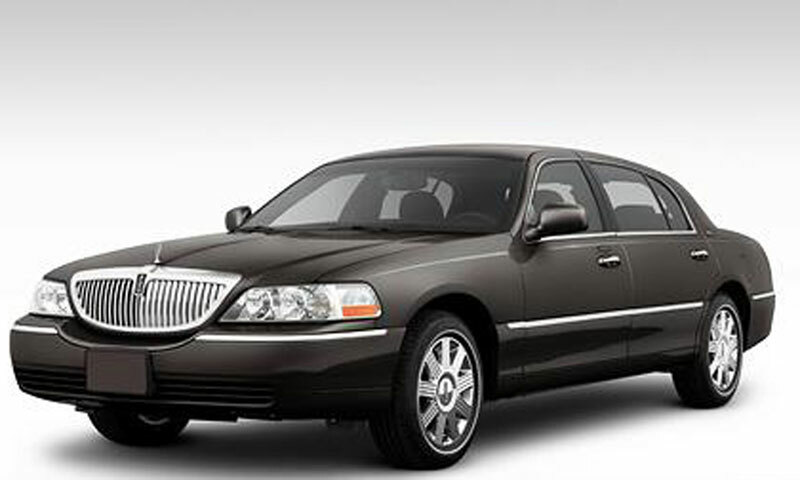 Book a sedan online and enjoy a stress-free journey at a very competitive price. 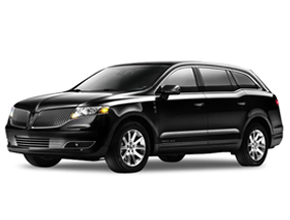 Our Detroit Airport private sedan transportation service is specifically designed to offer our clients a smooth and hassle-free journey to and from the airport. 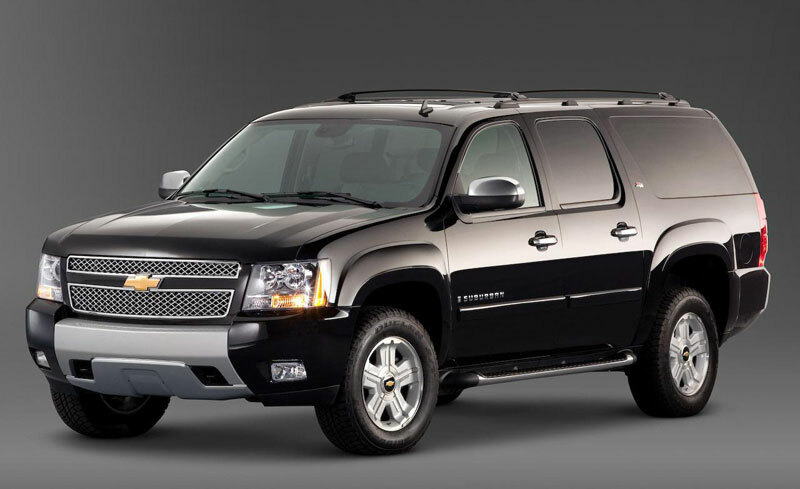 Be it an important social gathering or attending a crucial business meeting, our Airport Sedan Transportation service is here to help you reach your destination in time and in style. 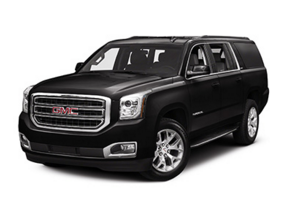 Why Detroit Airport Limo Service? Our punctuality is unparalleled. 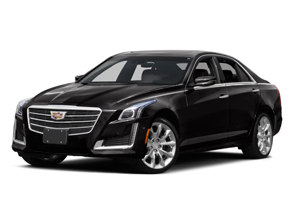 Be it an airport drop off or a business meeting, we always understand the value of your time and we assure that you will be on your destination before time with our Detroit private sedan service. 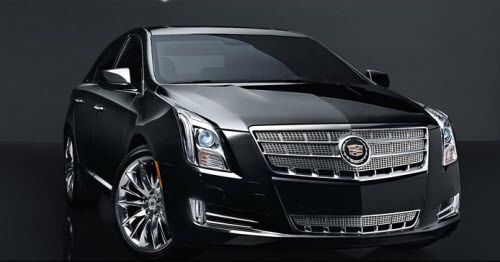 All of our sedans are in superfine condition and have been thoroughly checked for safety measures, before they are on the road. We assure a smooth journey in comfortable seats and a cool environment of the air conditioner, with the music system soothing your ears throughout the journey. 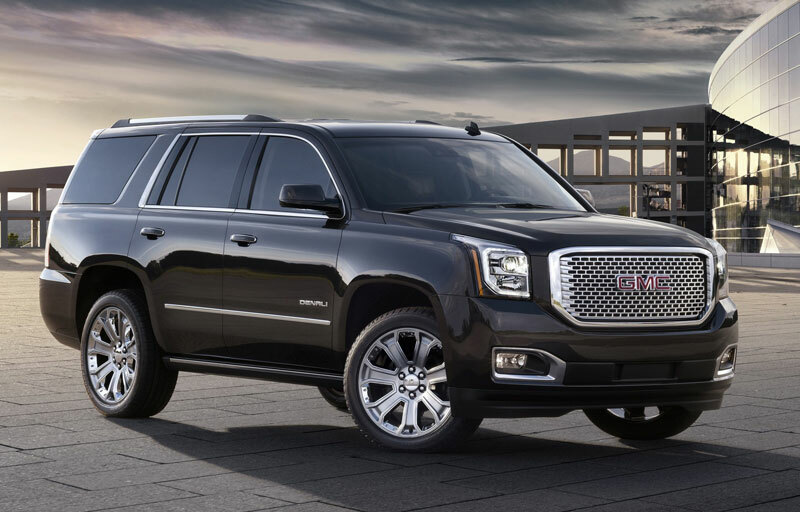 Our chauffeurs are experts at customer service. 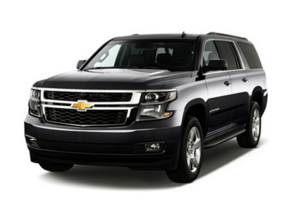 They know every nook and corner of the Detroit City and therefore, with us you will be able to reach your destination well ahead of time. Compared to the quality of service, our rates are highlycompetitive. We offer convenient payment methods and online booking. 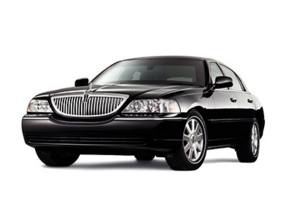 So, whenever you think of a sedan service, just select Metro Link Sedans for the best experience. 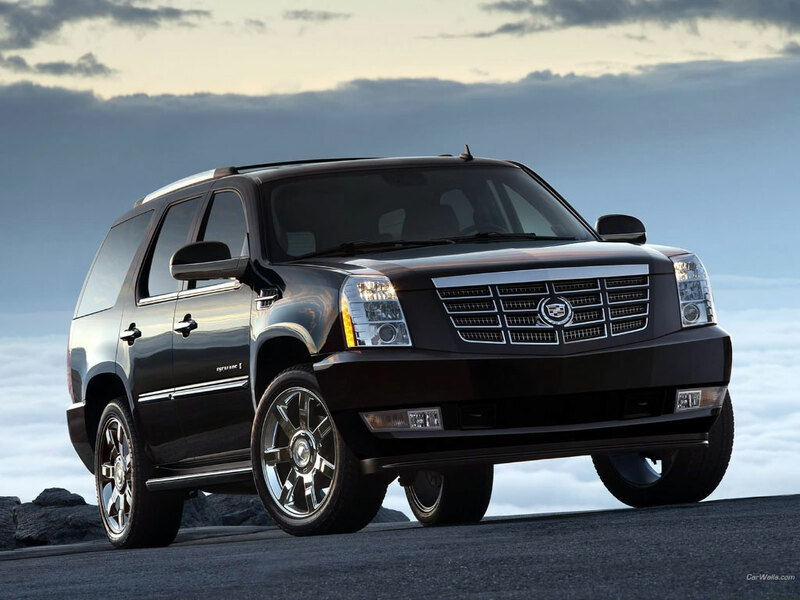 Also refer our Detroit airport Limo Service to your friends and acquaintances.